Copyright © 2011-2019. 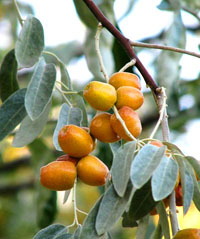 Jojoba Oil. All Rights Reserved.